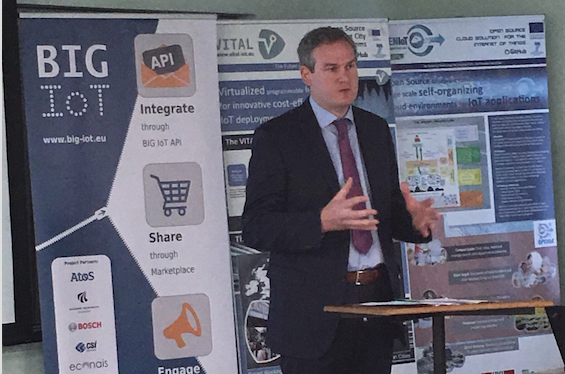 Seán Kyne TD Minister of State opened the event hosted at Insight Galway City and acknowledge OASC Ireland initiative and Insight support for Smart Cities in the country. 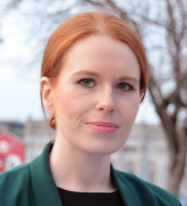 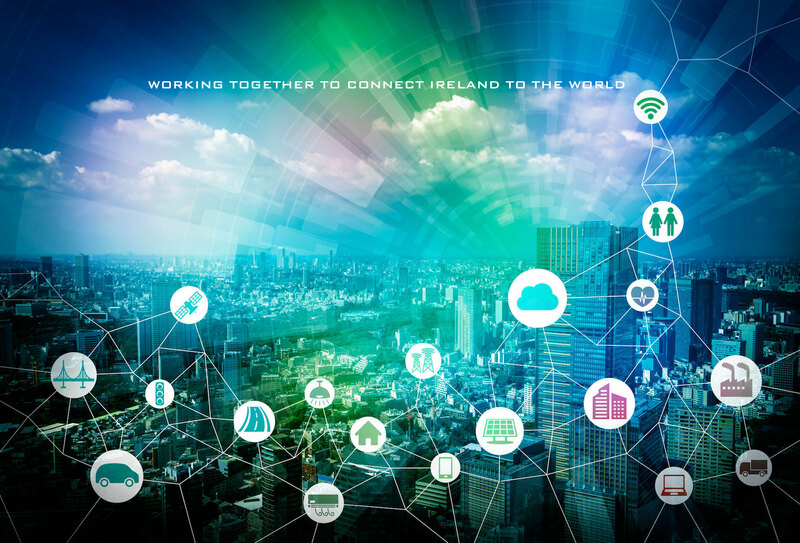 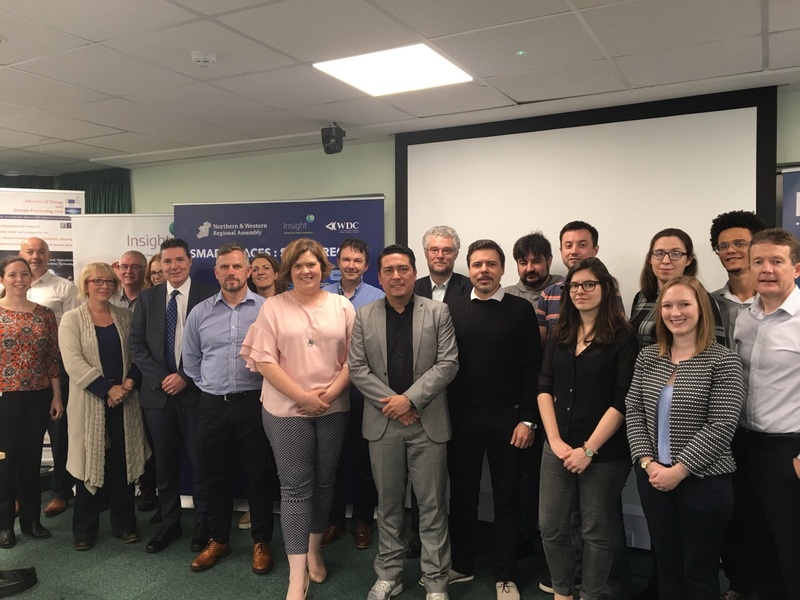 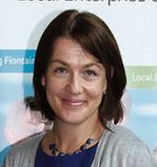 Clodagh Barry (North Western Regional Assembly – NWRA), Caitriona Morgan (Smart Connected Hub – Galway City Council) and Claire Davis (Smart Gateway – Cork City Office) amongst the speakers and attendees this year, expressed the support OASC Ireland / Insight makes for Smart Cities in the country. 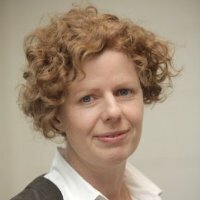 Please look at the [Activities Program] or visit the [OpenIoT Summer School] Website for more details.